The client was looking for a cost effective environmentally compliant sustainable solution for dust abatement and erosion control on one of their stockpiles. A decision was taken to improve the road surface of the access road at Buzwagi Mine leading from the main gate to the village. Assmang Cato Ridge was under pressure to find a solution to there extreme dust problem on the access road to the mine as well as the inner plant road. 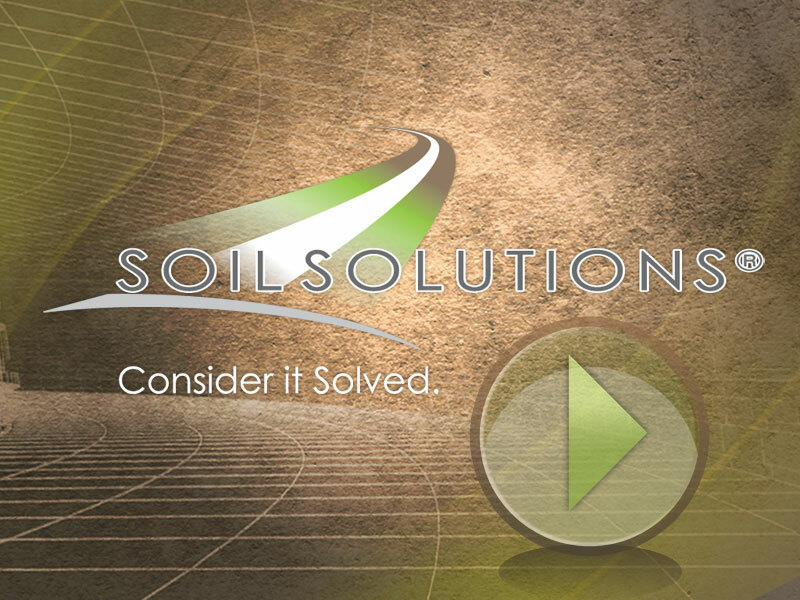 Soil & Dust Solutions, the South African Agent for Soil Solutions, was brought in to provide the solution.